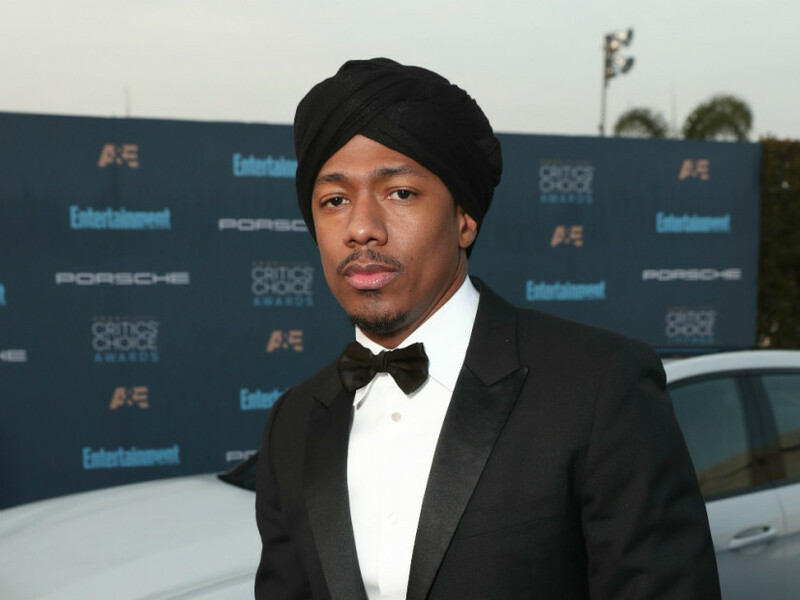 Nick Cannon Calls For Men To Step Up & Stop Treating Women Like "Second Class Citizens"
Things got heated during a recent episode of Nick Cannon’s video series “Cannon’s Class.” He and Roc-A-Fella co-founder Dame Dash tackled topics adjacent to the Surviving R. Kelly documentary, which stirred up plenty of emotions. 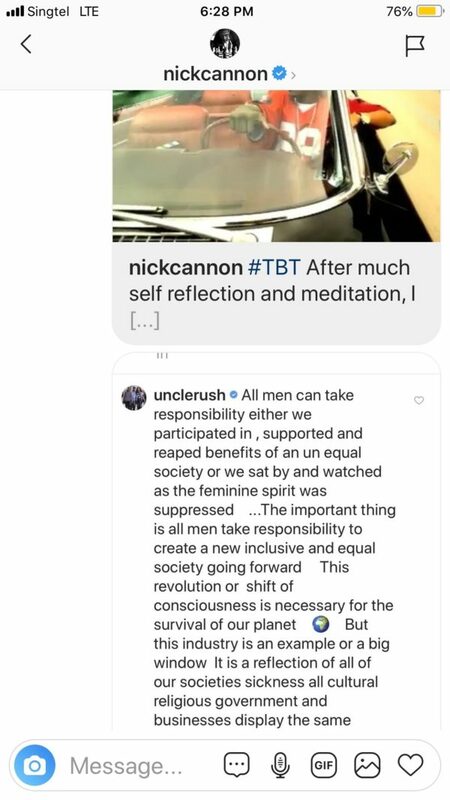 On the heels of their conversation, Cannon took self-reflection to a whole new level when he penned an Instagram post condemning his treatment of women in the past and the toxic masculinity that permeates society. He also copped to the blatant misogyny in his 2003 collaboration with R. Kelly, “Gigolo,” and says this issue ultimately comes down to the way women have been treated for eons. Cannon blamed the fragile male ego for the position society is in and insisted he’s going to speak up from now on. “For far too long we have treated women like second class citizens, when in actuality they are the source, our core, and the Superior beings,” he continued. “But our insecurities, Egos, and lack of love has tried to prove otherwise. Therefore we have SEVERAL cases where we allow entertainers, executives, and every day individuals abuse and mistreat our life bearers and beautiful equals. #TBT After much self reflection and meditation, I have to be one of the first to admit that in my past I’ve DEFINITELY turned a blind eye to a lot of darkness in this industry. Let’s stop beating around the bush and call it what it is. This entire industry was established and built by evil and predatorily spirits and male chauvinistic behavior. And since the recent media outrage pertaining to @RKELLY I have realized that the REAL issue at hand is the ultimate lack of care and disrespect for our QUEENS. For far too long we have treated women like second class citizens, when in actuality they are the source, our core, and the Superior beings. But our insecurities, Egos, and lack of love has tried to prove otherwise. Therefore we have SEVERAL cases where we allow entertainers, executives, and every day individuals abuse and mistreat our life bearers and beautiful equals. It is no secret how men have misused their power to manipulate young emerging pop stars to seasoned hollywood actresses and everyone in between. I have personally witnessed it and will no longer be silent about it. It’s not dry snitching, it’s a paradigm shift. I’m not judging ANY man for his past or his private actions because I too am a guilty sinner of the blatant disrespect even in some of the statements in the song above. But From Individuals like Les Moonves, Harvey Weinstein, ‪Steven Tyler‬, R. Kelly, Elvis and others, I must say we have to deal with this sickness head on. The real leaders and Bosses must step up and be MEN! And I will be one of the first to say on behalf of all men, I am Sorry. Please consider an advocate, ally and student that needs guidance in an industry that was designed to take advantage of women. Let’s change it ALL immediately. And call it all to the table for our ignorance, wrong doings and disrespect. I apologize my Queens. Cannon added, “It’s not dry snitching, it’s a paradigm shift. I’m not judging ANY man for his past or his private actions because I too am a guilty sinner of the blatant disrespect even in some of the statements in the song above. But From Individuals like Les Moonves, Harvey Weinstein, ‪Steven Tyler‬, R. Kelly, Elvis and others, I must say we have to deal with this sickness head on. The real leaders and Bosses must step up and be MEN! “All men can take responsibility either we participated in, supported and reaped benefits of an unequal society or we sat by and watched as the feminine spirit was suppressed,” the Def Jam Recordings co-founder commented. “The important thing is all men take responsibility to create a new inclusive and equal society going forward. In a text message to HipHopDX, Simmons suggests Hip Hop must lead the charge.